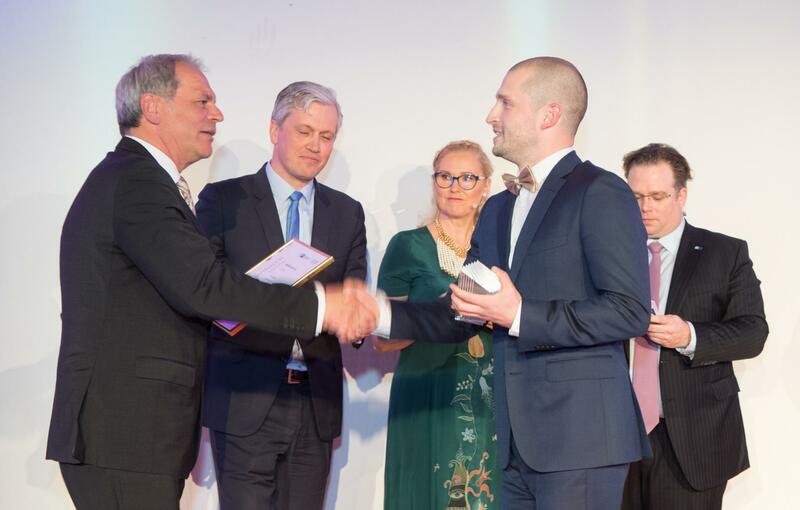 Proekspert won this year’s German-Estonian economics prize, awarded by the German-Baltic Chamber of Commerce. Held for the seventh time, the theme of the competition was “The advances of the digital age – Industrie 4.0”. All Estonian companies involved in the digitization of the manufacturing processes, or providing relevant solutions for industrial enterprises, were invited to participate in the competition. Proekspert took part in the German-Estonian economics award competition because we wanted to introduce our product development projects to a wider audience. These projects focus on smart devices, digitization, and solutions related to Industry 4.0, the internet, AI, machine learning, and other similar topics. • Proekspert has been involved in connecting devices for almost 25 years. So digitization has been our strength for a long time before someone came up with the idea of Industry 4.0. • At Proekspert’s core, our soul is engineering and everything we do revolves around that. We’re not a marketing company wearing a technical mask. • We are already operating in the German market, and our experience so far confirms that we can add value in several sectors of the German economy. The solution presented at the competition was simFactory – created for smart factories, and based on collecting data from shop-floor devices and business systems, simFactory processes and harmonizes data and analytics to improve decision-making. The uniqueness of the solution lies in the new way it presents analytics from observing the manufacturing process and the variety of functions it performs in the factory. The implementation of this solution makes manufacturing processes easier to monitor and more transparent, facilitating better business decisions. The solution takes advantage of data analysis to use production-related resources (equipment, people) as efficiently as possible, improve product quality, and reduce production costs. The jury for the award included economic opinion leaders from Germany and Estonia. 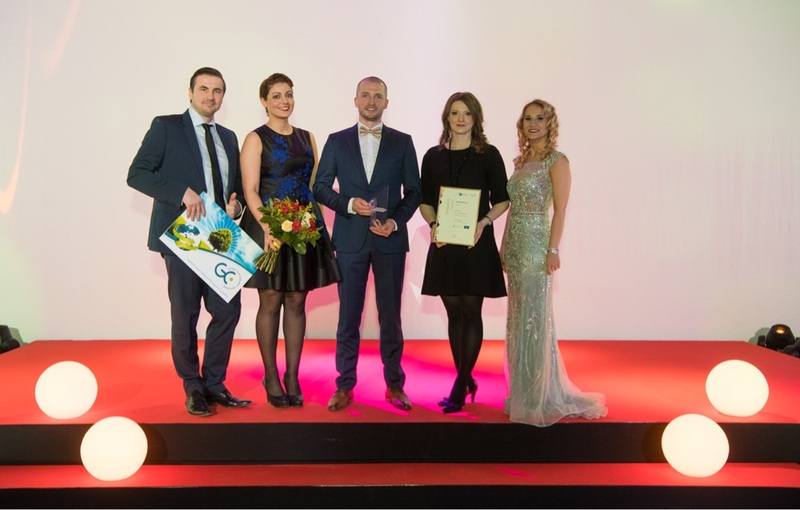 The previous winners of this prize are Enics Eesti (2016), GlasStress OÜ (2015), Meiren Engineering OÜ (2014), Bole OÜ (2013), Suwem AS (2011) and Asper Biotech AS (2009).